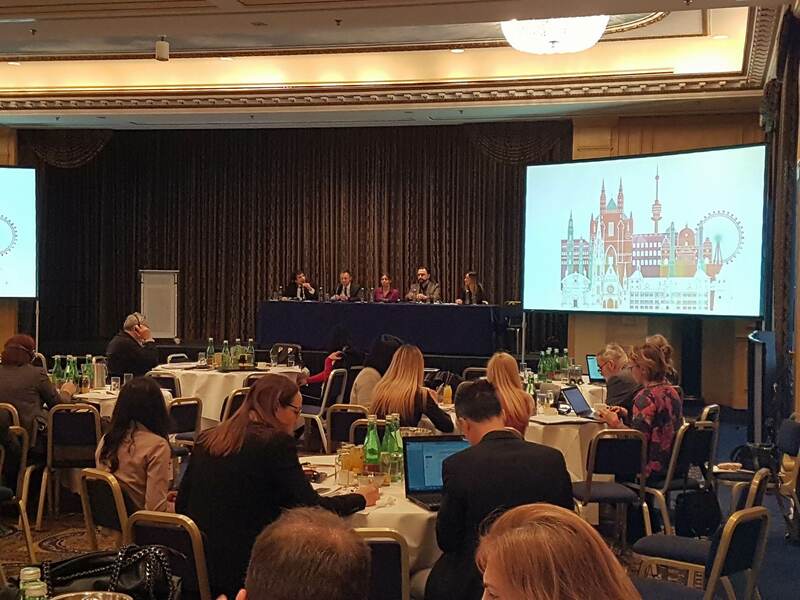 The Mayors Symposium on Sustainable and Inclusive Urban Development in South-East Europe – Cities for the People was held on 26-27 February 2018 in the City of Vienna, Austria, within the World Bank-Austria Urban Partnership Program. The Symposium brought together over 150 participants from Central and Local Government Officials, NALAS, Local Government Associations (LGAs), and civil society representatives from South-East Europe who shared the progress and innovations happening in their cities, presented achievements in municipal finance, urban planning and land management, urban governance and citizen engagement, and discussed lessons learned and challenges city leaders are facing. The Symposium provided an opportunity for Mayors and City Leaders, Local Governments, as well as UPP Partners and key stakeholders to share their reforms and innovations and how the Program helped them move forward. 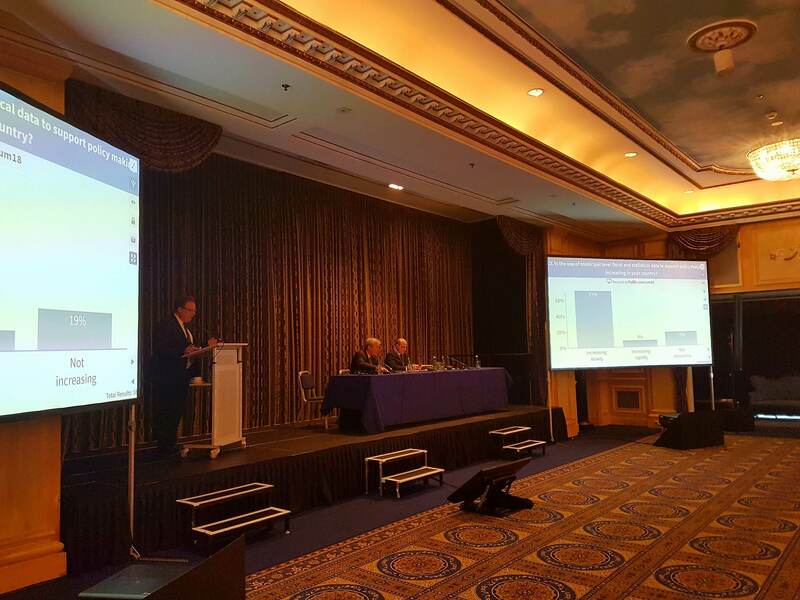 During the Mayors' Symposium, NALAS took part in two important sessions. Mr. Kelmend Zajazi, NALAS Executive Director within the session “Decentralization: Data for informed policy making” presented the NALAS Regional Decentralization Observatory, that will result with SEE Index on Decentralisation, measuring local autonomy, quality of public services, participation and accountability and the role of Local Government Associations. "Evidences are a key precondition for effective policy making and strategy development. We need to know where decentralisation is going and how it impacts people's lives, and NALAS Regional Decentralisation Observatory will provide evidence on this", said Mr. Zajazi. Mr. Boran Ivanoski, NALAS Program Officer, spoke in the session “Strengthening Urban Resilience in South-East-Europe”, emphasizing NALAS work in disaster risk management. NALAS Guidelines for Local Government Associations: Responding to Emergency Situations provide direction to members on preparedness and response to emergency, tackle the role of LGAs, as well as the peer solidarity and cooperation with national and international actors. "Local Government Associations, as networks of directly affected municipalities, have a role to play in disaster preparedness and response, and this has to be recognised in the legislation", said Mr. Ivanoski. The Mayors' Symposium provided a great opportunity for peer exchange and learning from best practices, as well as exploring the transformation of the City of Vienna into a smart, sustainable and inclusive City. 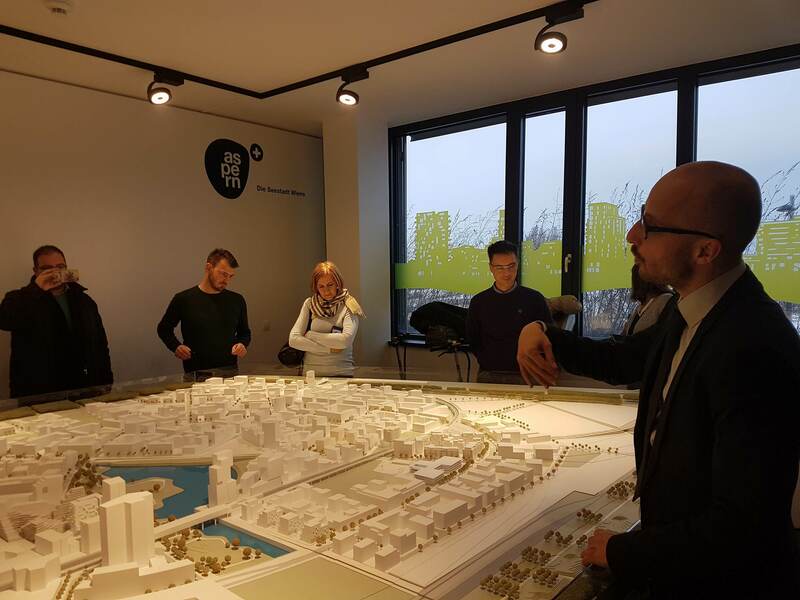 Participants explored the innovative urban development of the Aspern Seestad, a unique smart community offering quality life to its residents and stimulating working environment for business. The Symposium celebrated the achievements of the second phase of the Urban Partnership Program (UPP II) and launched the third phase of the Program (UPP III) that will be implemented in the next two years.